Monsters Walk Among Us – Page 3 – Exposing the hidden forces of darkness in this world, one Monster at a time. 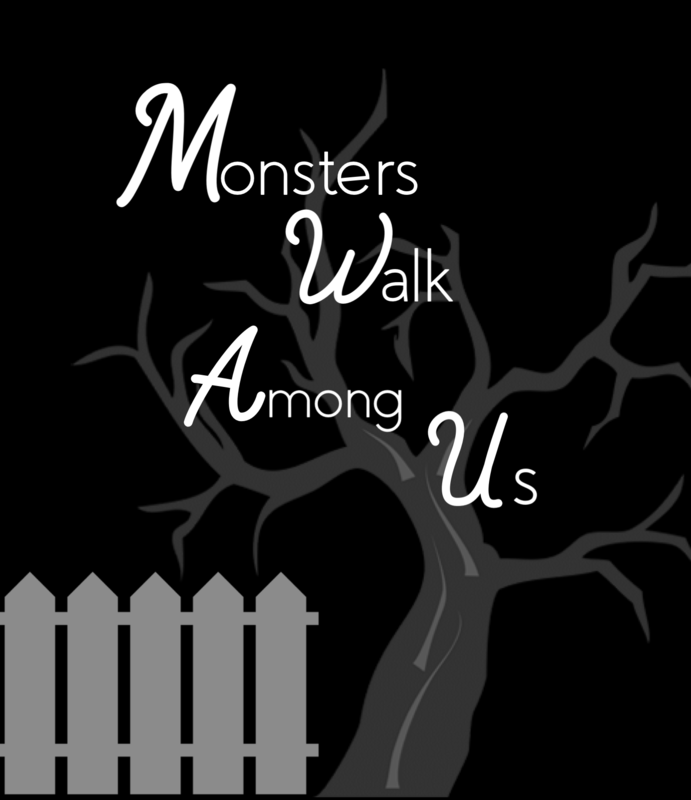 Welcome to the official website for the Monsters Walk Among Us series of books! My name is Jeremiah Ryan and I am the author and creator. The mission of Monsters Walk Among Us- A Believer’s Guide to Dealing with the Devil and Monsters Walk Among Us II- The Fallacious Maelstrom is to raise awareness to the spiritual forces of darkness that rule this fallen world and how they are intimately involved in the affairs of humanity. I also introduce my readers to the solution to spiritual dilemmas- Jesus Christ. My books focus on the largely overlooked spiritual side of mental illness and provide knowledge on how to operate in this field that it foreign to many. It is not the agenda of either of these books to discredit the conventional understanding of mental illness but rather to serve as a companion piece to existing knowledge. We as human beings are made up of three core elements that are involved in everything we do-Body, Mind, and Soul. Mental illness is not an exception to this reality. You can’t fix the car with two-thirds of the parts. In our journey we will unmask this mysterious third party phantom who is hell-bent (literally) on our destruction. If you haven’t read my books yet, I encourage you to check out the bookstore tab at the top this page! Here you can purchase all versions of both volumes of Monsters Walk Among Us directly from me!